Nearly 90% of people over the age of 65 have at least one cataract. Half of the population between 75 and 85 years old have lost part of their vision to a cataract. Cataracts are a common eye condition that accompanies age and can lead to blindness if left untreated. Cataracts are a cloud over the lens of your eye that blurs vision. Age causes the lens to harden and get dense, interfering with your eye’s natural function. Because the lens is no longer clear, it can’t transmit clear images to your retina. There are three different types of cataracts, and the area of your lens that is affected by the protein buildup may affect your symptoms. Common types of cataracts include subcapsular cataract, nuclear cataract, and cortical cataract. A cataract develops very slowly, and you might not notice it at first. 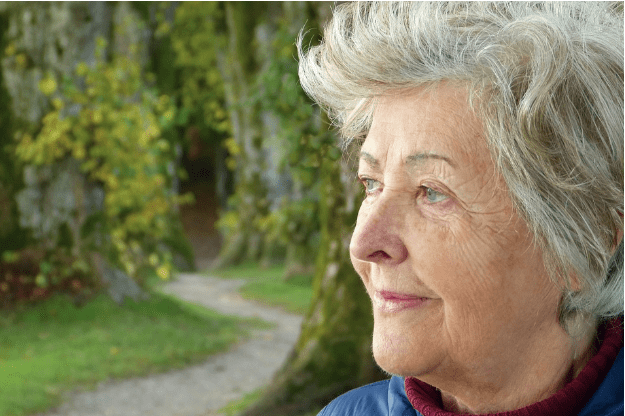 Here, the doctors at UltraVision share some of the most common warning signs of cataracts. Recognizing these symptoms can help us identify problems with your vision. If you suffer from cataracts, our team at UltraVision offers the latest in cataract surgery to correct and improve your vision. Cataracts form with age. As you get older, the proteins that naturally occur in the lens of your eye break down and form a cloudy film. The clouding interferes with your vision and is often compared to looking through a foggy window. Cloudy vision is one of the most common symptoms of cataracts. Cataracts interfere with your eye’s ability to absorb light. Lights appear brighter, and they can make your eyes hurt. The contrast of lights at night can cause significant problems, especially if you’re driving. If you find driving at night difficult, have your eyes examined and don’t drive if you can’t see well. Light sensitivity is a sign of cataract development. You might notice a halo effect or glare when looking at lights. This can be particularly apparent if you’re driving at night and struggle with streetlights and the headlights of oncoming cars, contributing to poor night vision. Glares and bright lights might be painful and significantly impact your vision if you suffer from a cataract. Cataracts can make your vision blurry, even when you’re wearing glasses or contacts. The blurry, cloudy vision can make focusing on words or even a friend’s facial expression difficult. If you find reading difficult, or your eye prescription changes frequently with no improvement in your vision, you may have a cataract. The proteins that collect and harden on the lens of your eye can make seeing color difficult or impossible. The cataract can turn brown or yellow, making the light your eye takes in have a yellow tint. If you notice colors dulling or looking yellowish, it’s a sign of cataract development. While cataracts are most common in older men and women, injury or genetics can cause cataracts to develop at any age. 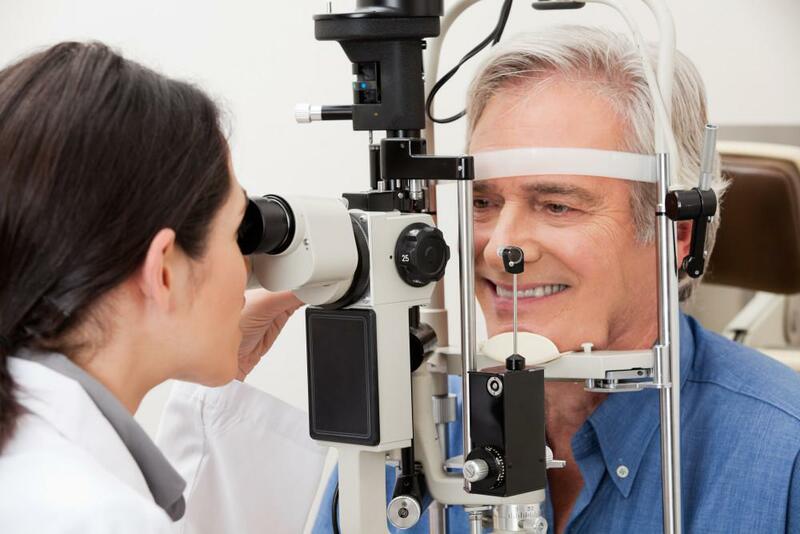 If you notice that your vision is getting worse and your glasses or contacts prescription doesn’t seem to help, cataracts might be the problem. Recognizing the signs of cataracts can help you keep your eyes healthy and your vision clear. 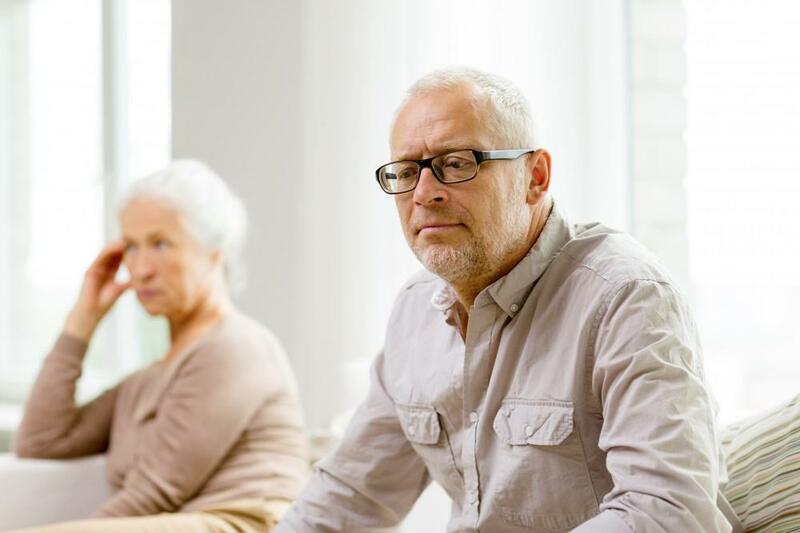 If you think you might have cataracts, make an appointment with the experts at UltraVision today to learn more about your cataract surgery options. Curious about contact lenses? If you crave freedom from your glasses to enjoy your favorite hobby or simply to escape those frames, then contacts might be a great solution for you. Read on to discover what you really need to know about contacts. Diabetes can cause nerve damage and other complications throughout your body, including your eyes. From blurry vision caused by a swollen lens to diabetic retinopathy, diabetes is one of the leading causes of blindness today. As you age, the skin around your eyes can sag, making you look older, and the droopy skin may even interfere with your vision. Blepharoplasty can make your eyes look younger and more alert. Do The Results of LASIK Surgery Last Forever? LASIK eye surgery can treat a number of vision conditions and provide clear eyesight for decades to come. Now you can say goodbye to your glasses and contact lenses and enjoy a life of clarity. 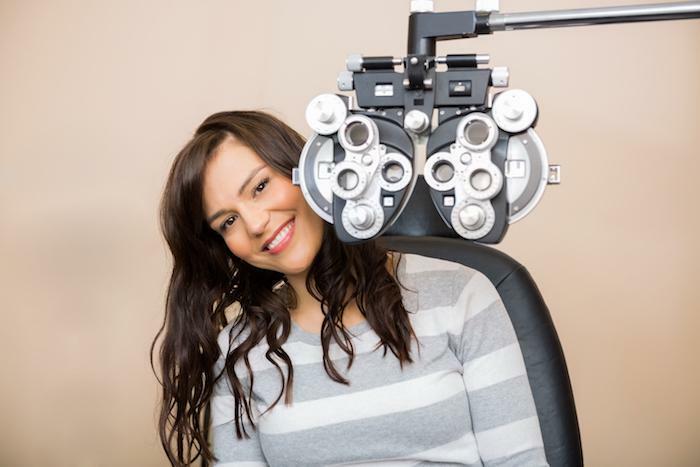 You might only think of going in for an eye exam when your vision is blurry or strained, but regular exams can solve many problems you might not even be aware of. 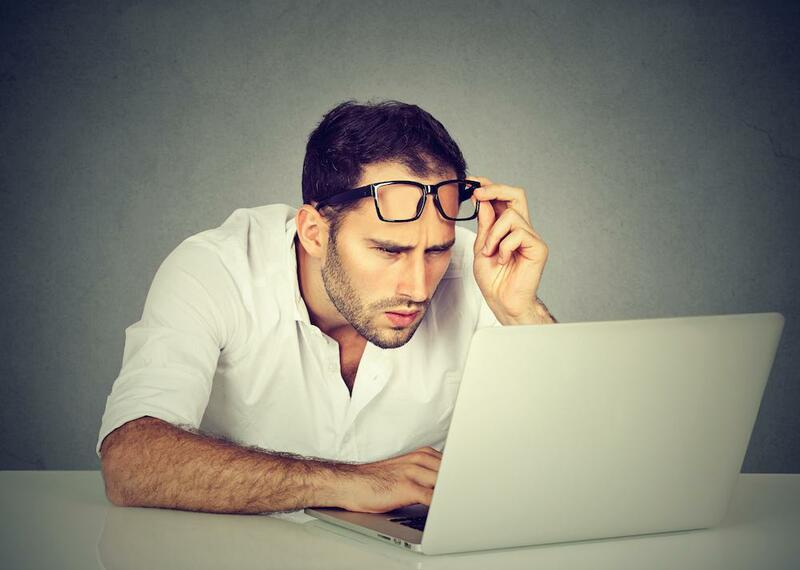 Read on to find out why you need an eye exam even if you have perfect vision. Cataracts are so prevalent in the United States that by age 80, there’s a 50% chance that you’ve had at least one. Here are five steps you can take to reduce your risk of developing cataracts before it’s too late.